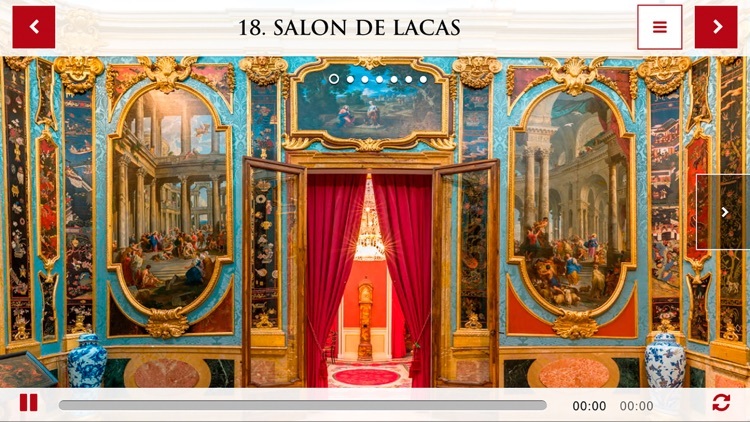 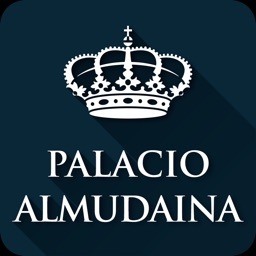 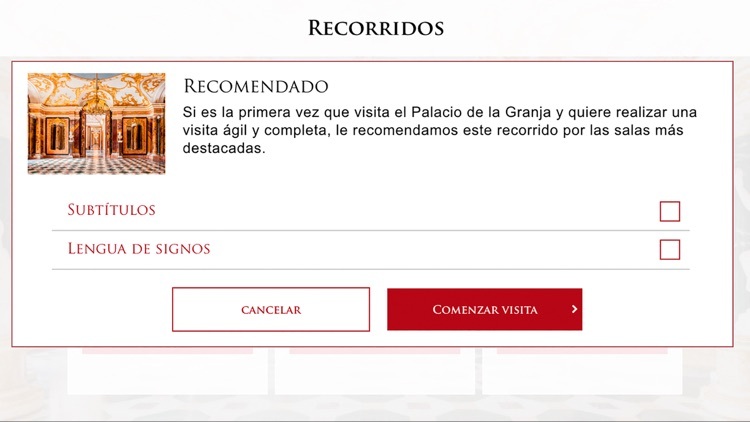 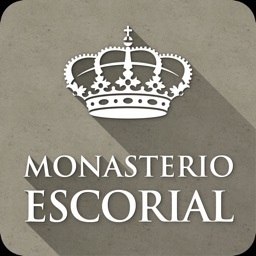 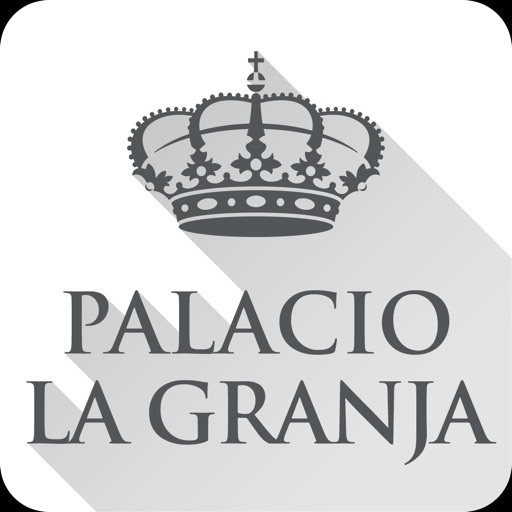 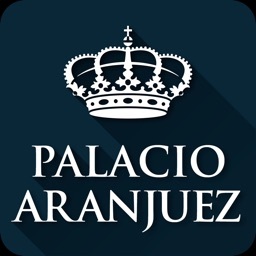 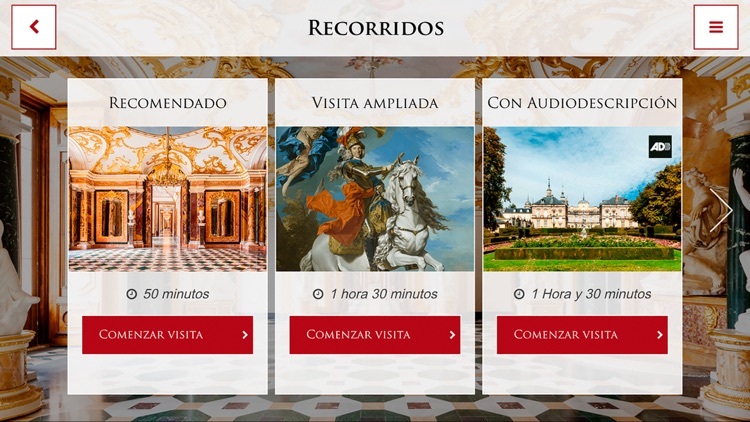 With this official audioguide you can discover the past and present of the Palace of La Granja de San Ildefonso, through videos, historical images and high resolution photos. 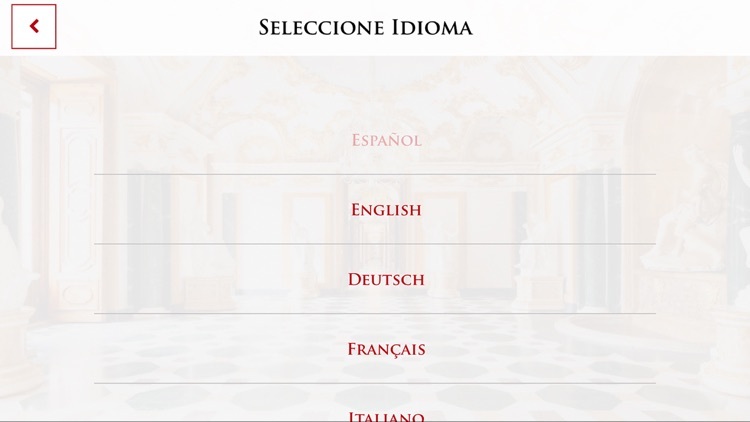 You can select the route that best suits your tastes and time available! 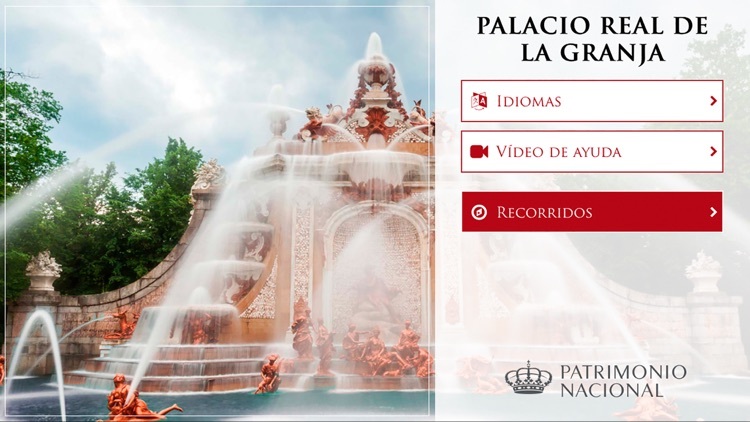 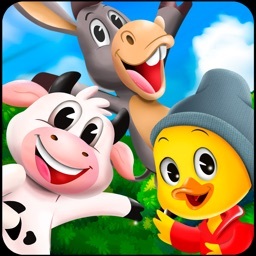 In addition, this app includes subtitles, sign language videos and audio descriptions for the visually impaired. The Royal Site of La Granja de San Ildefonso, in the mountains of Segovia, represents the renewed appreciation for architecture, decoration and the art of gardening of the first king of the House of Bourbon, Felipe V; and therefore the transition between two dynasties.